So Clearly , This is Best Deal Right Now For Weekends. 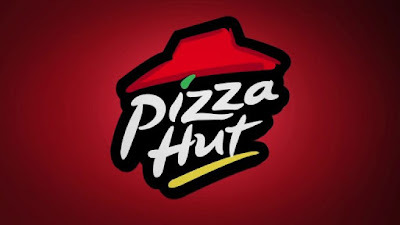 If You Want to Go to PizzaHut Then , You Can’t Get Better Deal Then This at the Moment on internet. so Follow Below Steps carefully. 4. Valid on all Food & Beverage items. 5. Valid at listed Pizza Hut outlets. Click here to locate the outlets near you. 6. Valid till 31st Dec 2018. 1, Visit any listed Pizza Hut outlet to redeem the offer.